• are allowed to build up, however, this can have important implications for cardiovascular health. 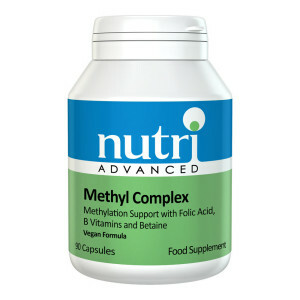 Methyl Complex provides the nutrient cofactors necessary for optimal methionine metabolism. 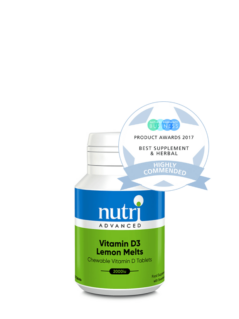 • Folic acid may be the most significant vitamin in supporting homocysteine balance. It is crucial for the re-methylation of homocysteine to methionine. 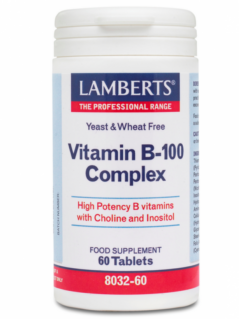 • Vitamin B6 and P-5-P are components of the amino transferase enzymes and are necessary for trans-sulphuration of homocysteine. 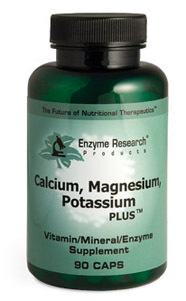 • Betaine (trimethylglycine) has also been shown to help balance homocysteine levels. 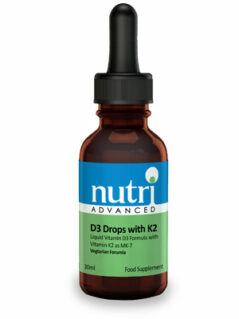 1-2 capsules between meals twice daily, or as directed.